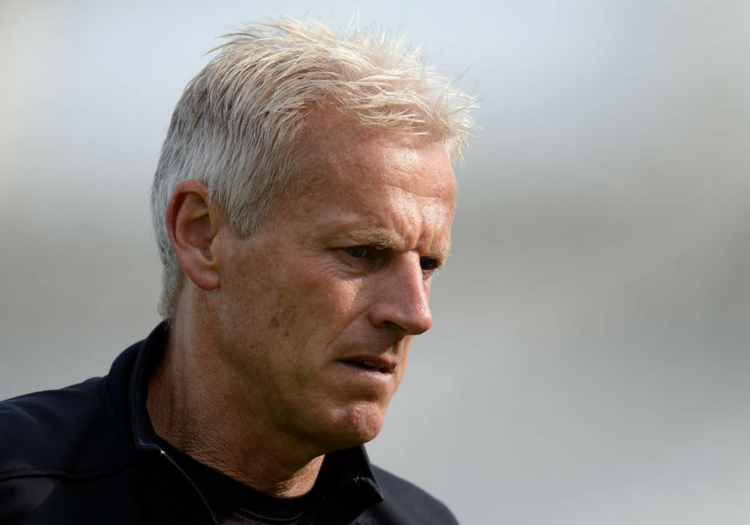 Notts Outlaws head coach Peter Moores says his team "have not become a bad side overnight" as their T20 Blast struggles continue. 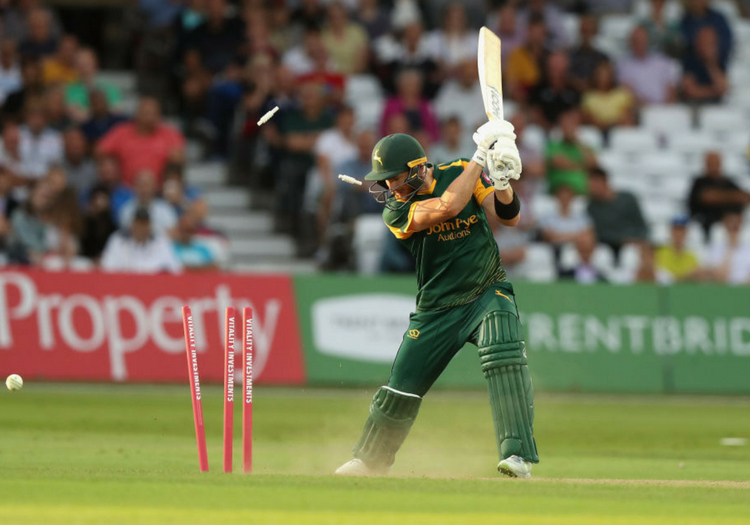 Defeat by Birmingham Bears at Edgbaston on Thursday left the Outlaws' title defence hanging by a thread - Notts are currently seventh in the North Group, with 10 points from 11 games - leaving Moores to explain what has gone wrong. The former England coach lamented his side's lack of consistency and recognised the need to find a string of wins, and quickly. "We have not become a bad side overnight, we just haven't played well enough," he said. "We have had no consistency with the bat this year so that's something we have got to find. "In Twenty20 you suddenly start winning and everything changes round very fast so we have got to do that starting (tonight) against Yorkshire." As for the loss against the Bears, Moores was quick to acknowledge where his team had got it wrong. "We were a little bit under par at 152, we thought 165 was probably par," he said. "There wasn't much difference to the scores after about nine overs but then Ian Bell took the game to us and used the short boundary very well. They hit 10 sixes which made a huge dent in the total, so credit to the way they batted. "I don't think we bowled particularly badly, we just didn't get enough runs and that meant the pressure was off them once they had a couple of good overs."